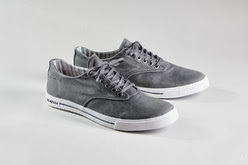 Today I'm doing something new--merging a kicks post and a BFTB post to bring you the amazingness that is California shoe brand, Seavees. 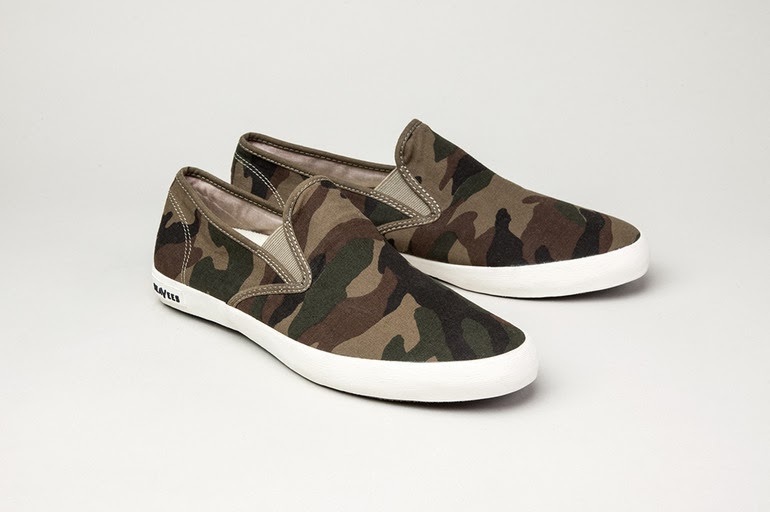 I first heard of Seavees a while back but it wasn't until this week, after running a google search for camo slip on shoes (random), that we became re-introduced. 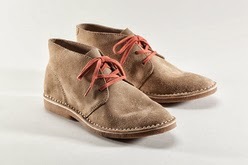 I started by clicking through their women's assortment but really feel in love with their men's offerings. 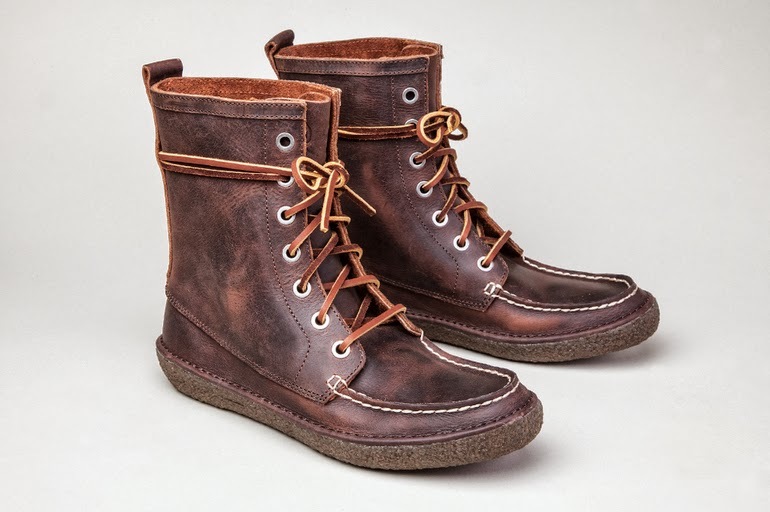 My personal favorites are the leather boots (AHHH-MAZING) and the camo sneaker (which I really just want to buy for myself in the size 7) but in all honesty you can't go wrong with any of their options. So hop on it boys, it is finally fall after all.